Welcome Breastfeeding Mothers Into Your Place Of Business! Are you a business owner or manager who wants to become Family Friendly by welcoming nursing mothers into your place of business in a warm and inviting way? Do you want women to feel comfortable shopping in your store, eating in your restaurant, without feeling they need to leave just because they need to rest and nurse their child? Please feel free to capture any of these images (Simply Right Click and Save), and reprint them for hanging in the windows of your businesses. 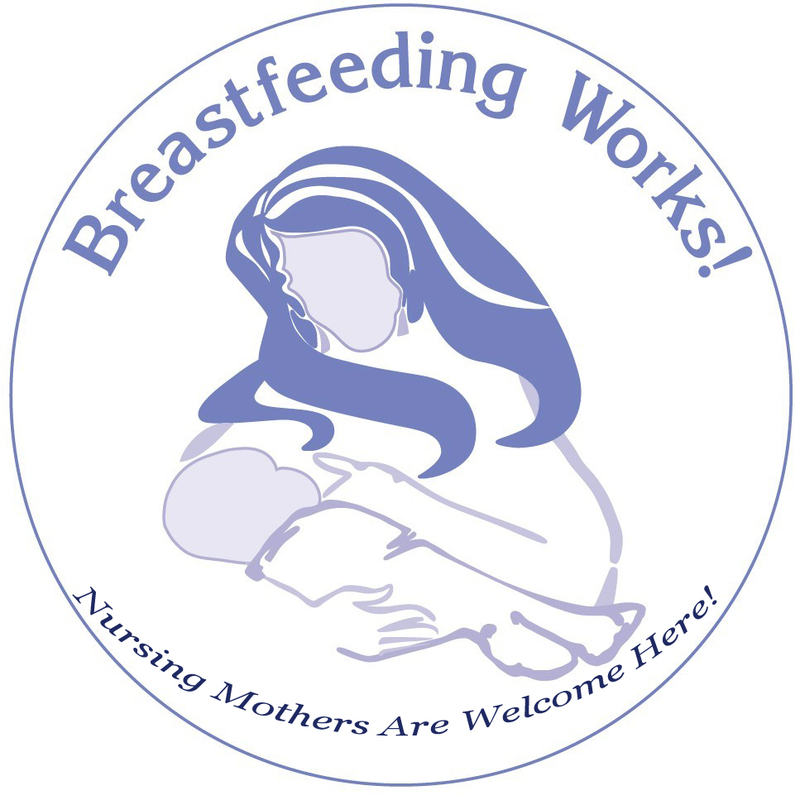 Let Breastfeeding Mothers in your city know that they are welcome in your establishment! a baby's right to eat!